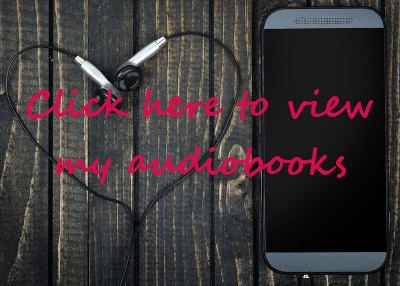 I’m delighted to say that, thanks to my amazing narrator, Poppy Jay Fox, Mia’s Choice is now available in audiobook format! 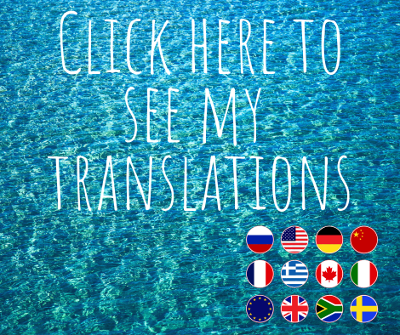 For those of you who were waiting until all three were available in audio, your wait is over! 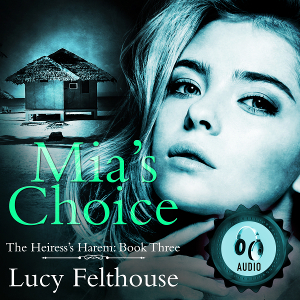 Mia’s Choice is the third book in The Heiress’s Harem reverse harem romance series. 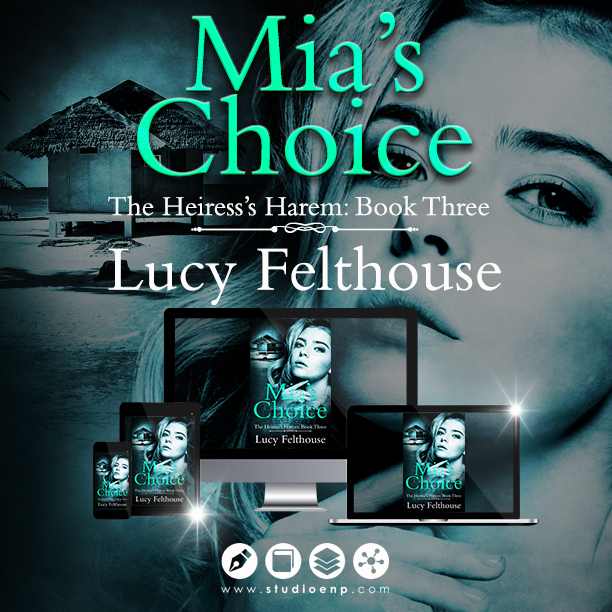 I’m delighted to announce that the third and final book in The Heiress’s Harem series, Mia’s Choice, is out now! For those of you who have been following along with the story of Mia and her men, I hope you enjoy this conclusion. And for those of you who were waiting until the series was complete – your wait is over! 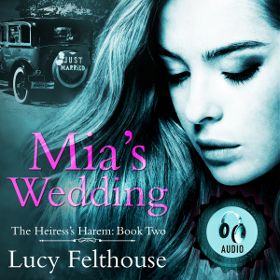 I’m delighted to announce that the second book in The Heiress’s Harem series, Mia’s Wedding, is now available in audiobook format. The fabulous narrator, Poppy Jay Fox, has once again done an amazing job in bringing the book to life, and I’m looking forward to working with her again on some of my other books. 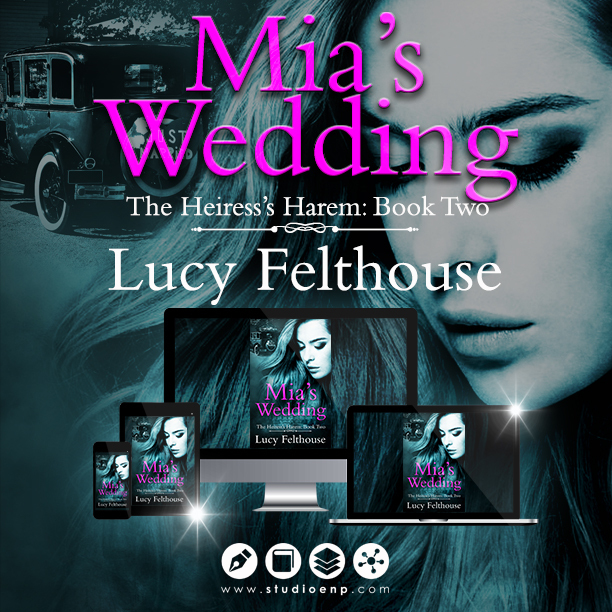 I’m ecstatic to announce that Mia’s Wedding, book two in The Heiress’s Harem series, is out now! 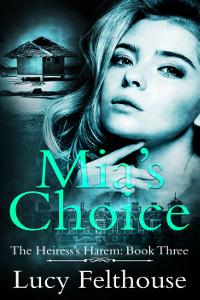 It’s been a long time coming due to other writing commitments that I had to fulfil, but I am now working on the third book, Mia’s Choice, so the wait won’t be nearly as long. It’s currently slated to release on the 5th July and is up for pre-order already. Also, it’s worth noting that if you buy your books from somewhere other than Amazon, if you haven’t pre-ordered, your purchase window is very small. 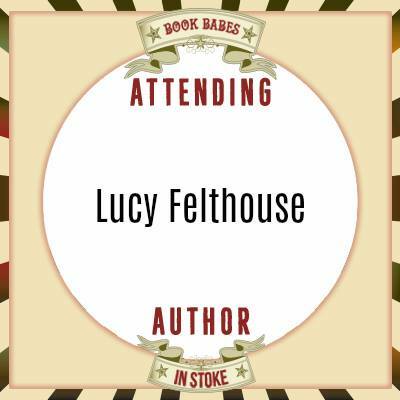 I’ll be pulling the book from these sites today and putting the book into Kindle Unlimited as soon as they’ve disappeared from the other sites, so do be quick if you’d like to purchase there. 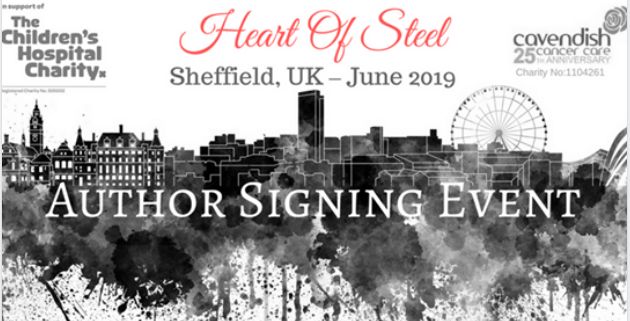 Kindle Unlimited readers, please add the book to your wishlist – you’ll be able to read it as part of your subscription hopefully in the next couple of days. Anyway, here’s what it’s all about! 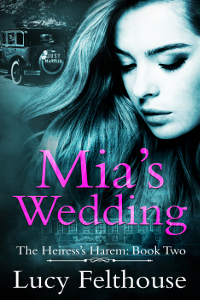 Mia’s Wedding is the second book in The Heiress’s Harem reverse harem romance series.